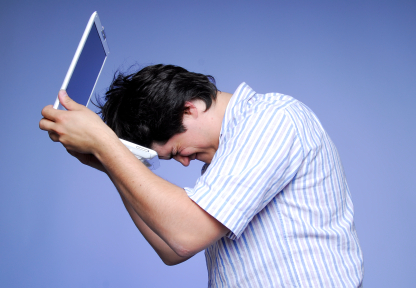 • Do you have errors on your WordPress website? • Do you want to change something on your layout? • Do you want amendments on your theme? 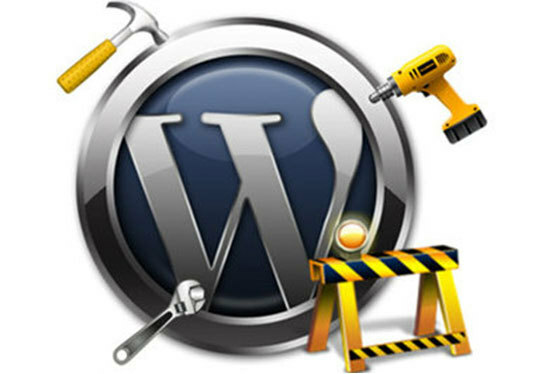 • Do you have troubles setting up or configuring a plugin or theme? • Do you want to redesign your website and you need consulting? “ My deep experience in PHP, CSS and jQuery , and my problem solving skills can guarantee that whatever you require will be done! Please Note: The Service is for resolve one issues. If you require more than one issue to be resolved you need to buy the appropriate amount of service! Contact me for any questions or requests! 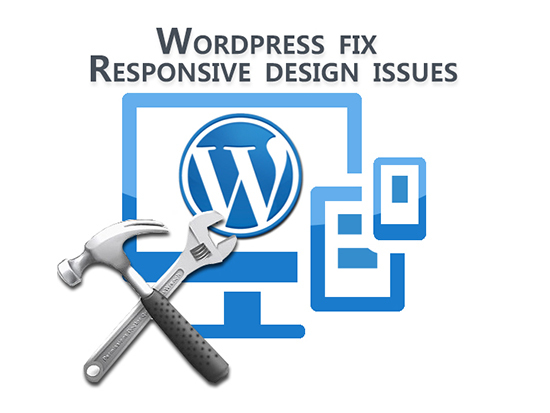 Fix errors on your Wordpress Website or make changes is ranked 5 out of 5. Based on 9 user reviews.